Central Massachusetts in the winter? Cold. In the summer? Well… hot. In a perfect world, it would be moderate all year round. But don’t worry – we’ve got you covered whether you need a blast of heat or a cool breeze. We stay true to our mission. Just like us, our oil is up for any challenge. We at Peterson don’t believe all oil is created equal. In fact, we’ll let you in on a little secret: we treat our heating oil with a premium additive that improves the performance of your furnace and boiler. See, heating oil can break down over time, form sludge, and clog your system. Our additive dissolves all that and lets the oil flow freely, protecting your tank from harmful rust and corrosion. The hottest, greenest thing to happen. You’ve heard about it. You know it’s good. But, what is it? 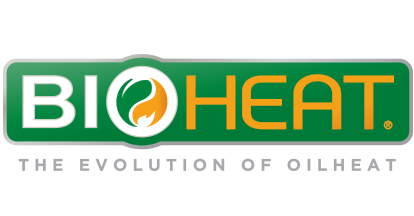 Bioheat is standard heating oil blended with Biodiesel made from biodegradable, organic materials such as soybean oil, vegetable oil, corn or even algae. 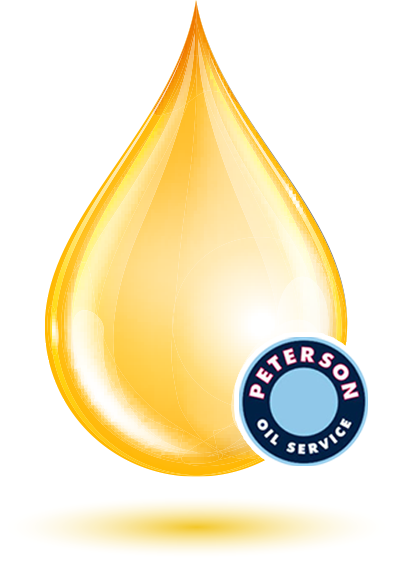 We at Peterson Oil Service use biodiesel made from recycled cooking oil, which would otherwise be considered trash! It gives a whole new purpose to something that would normally be disposed of. We’re doing something unique. We’re creating oil from a recycled material. That means no crude oil or corn grown specifically to make oil. You’re welcome, Mother Nature. Our oil is refined not only in the USA, but right here in New England! This supports our regional farmers and reduces our dependence on foreign oil, all thanks to our local refineries, Newport Biodiesel and White Mountain Biodiesel. It has the highest BTU content of any alternative fuel, so warm up! It costs the same as “regular heating oil.” It’s free of sulfur, an element that’s part of the cause of climate change and greenhouse gas emissions. As a bonus, a low sulfur buildup means less maintenance for you. You don’t have to make any changes to your burner or tank; and you don’t have to adjust your budget and payment plans, service contracts, or warranties. Just ask our long-standing customers. 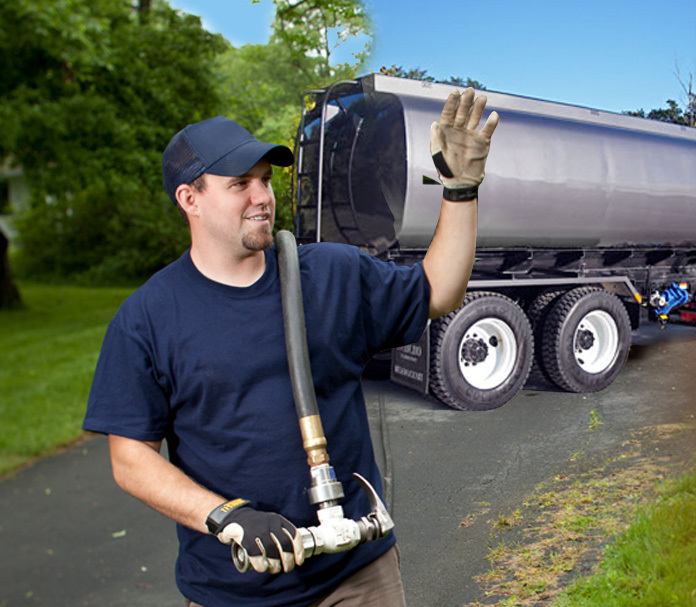 If everyone using heating oil switched to a B5 blend (5% biodiesel/95% conventional heating oil), 400 million gallons of regular heating oil could be conserved. This would be a big step towards reducing both oil usage and greenhouse gas emissions. *Testing conducted by the National Oilheat Research Alliance (NORA) found that a Bioheat blend of 80% low-sulfur heating oil and 20% biodiesel (B20) reduced sulfur oxide emissions by as much as 80% or more; nitrogen oxide emissions by about 20%; and carbon dioxide emissions by 20%. According to NORA, when combined with Bioheat, Oilheat has the potential to reduce emissions to the lowest level of any fossil fuel. When you join the Peterson Oil Service family, we strongly encourage you to sign up for automatic delivery. It’s the best way to guard against a potential fuel run-out. We’ll predict your usage rate and adjusts it based on local daily temperatures. Automatic delivery is a reliable way to keep stocked. In fact, we offer a “No Run-Out Pledge*.” If you run out of fuel and your burner needs to be re-primed, we give you a free service plan for the next year.